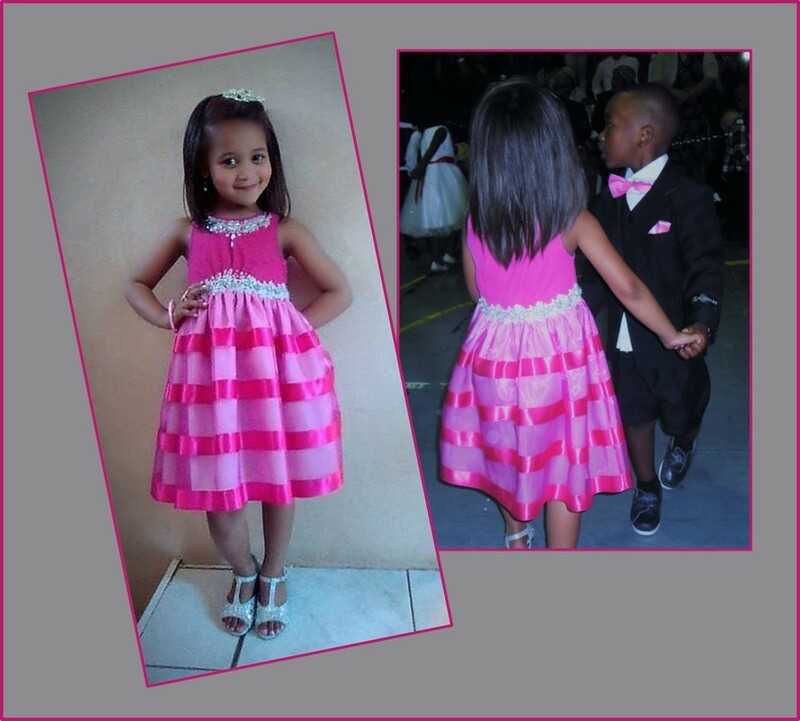 Pink Ribbon Organza Debutante Ball Dress. 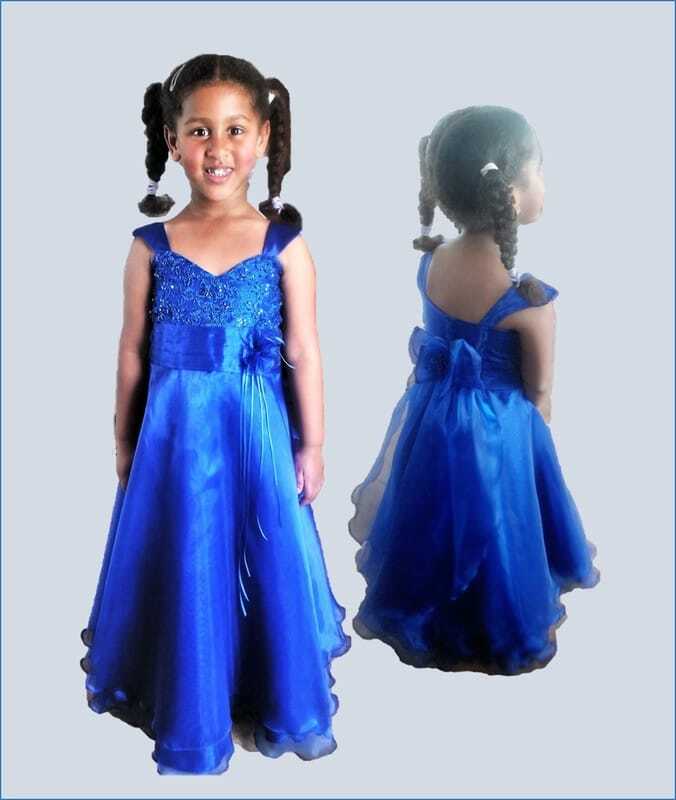 Royal Blue Organza and Lace Party Dress. 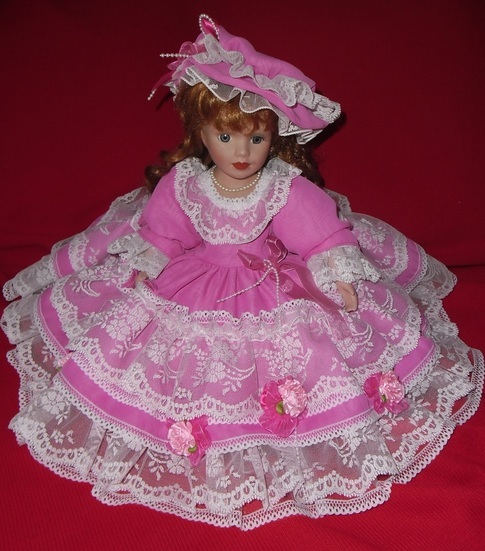 Pink traditional porcelain Doll's dress and hat Set. 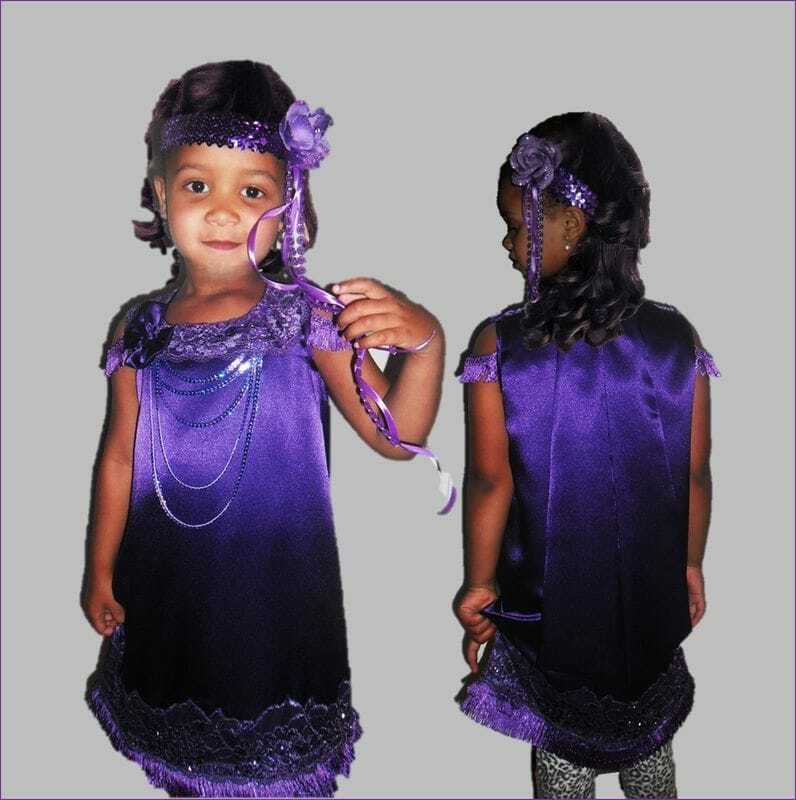 Purple Satin and Organza Debutante Ball Gown. 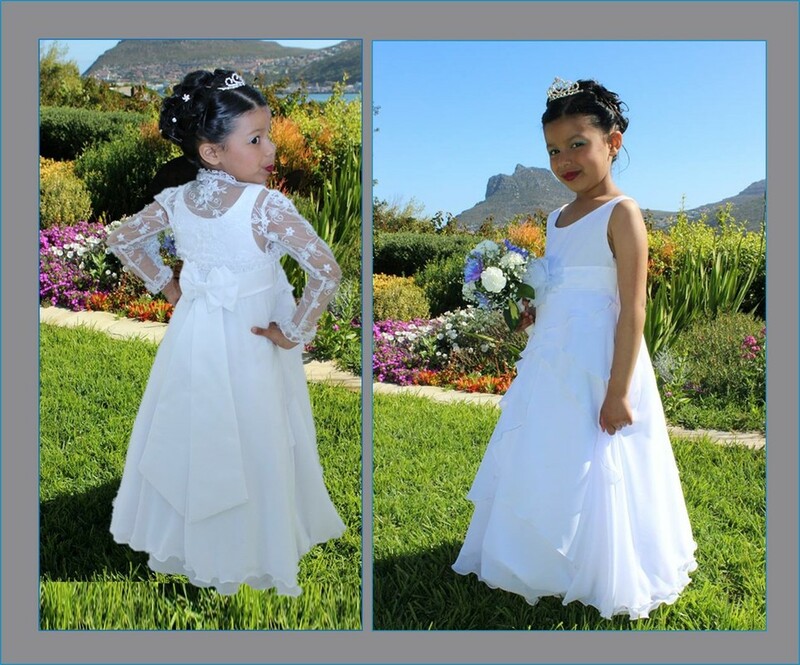 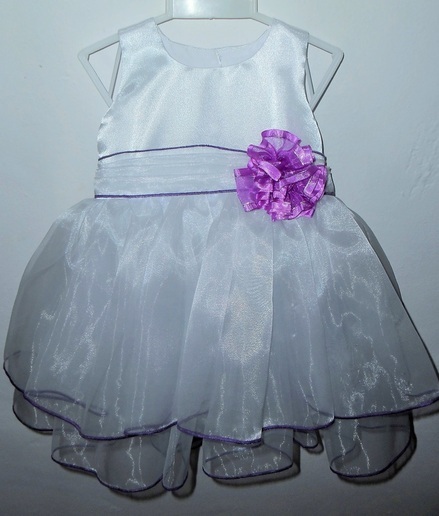 White and Purple Organza Party dress for little Girls. 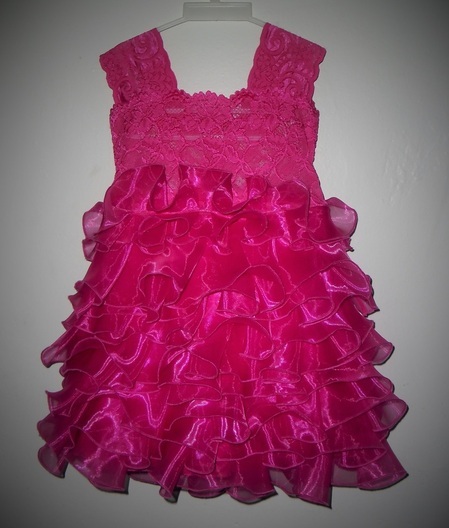 Pink, Lace and Organza Party dress for little Girls. 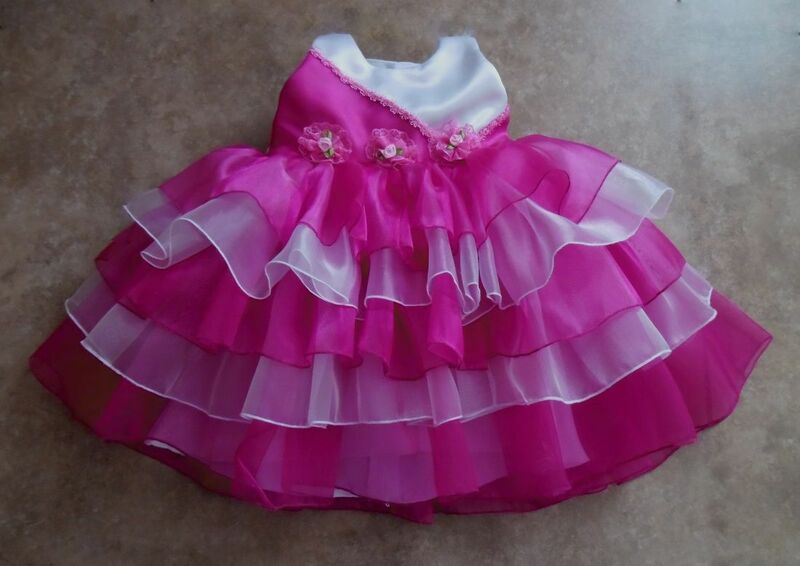 Pink and white organza dress for girls. 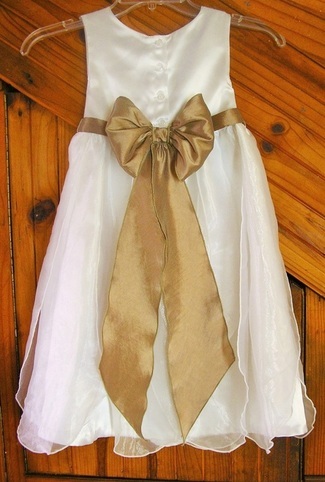 White organza dress with gold bow for girls. 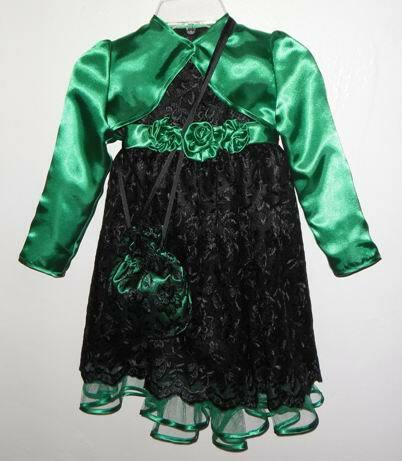 Black lace dress for Girls.